On 9 August, the Supreme Court-appointed Justice RM Lodha Panel categorically instructed the BCCI to implement a 15-step reform by 15 October ranging from constitutional reforms to principles of awarding various contracts, including lucrative TV rights. BCCI secretary Ajay Shirke met the panel members which lasted around one and a half hour. Shirke also carried a letter on behalf of president Anurag Thakur, who cited his 'Leave of Absence' as the Parliament is in session. 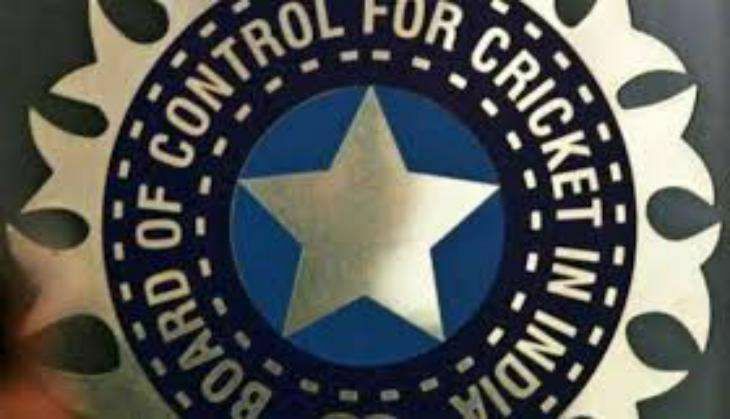 "The BCCI has been given a specific timeline by the Lodha Panel to implement 15 specific steps related to constititional amendments by 15 October. The honorary secretary, Ajay Shirke, has informed the panel that a first compliance report of the steps that are being taken will be submitted to the panel by 25 August," a source close to the Lodha panel told PTI on the condition of anonymity. "It refers to amendments in Memorandum of Association (MOA), the documents of the state cricket bodies' constitution, principles of awarding contracts," the source added. According to sources close to the panel, secretary Shirke again spoke about practical difficulties in implementation of a few of the recommendations upheld by the Supreme Court in its verdict. It was learnt that Shirke did mention about practical difficulties in implementation of some of the reforms (namely one state, one vote, age cap of 70 years, nine-year tenure and three-year cooling off period). According to sources, the panel members told Shirke that nothing can be done as there is a "sanctity of a Supreme Court judgement. The BCCI secretary did inform the panel that the Board will be seeking a review petition.